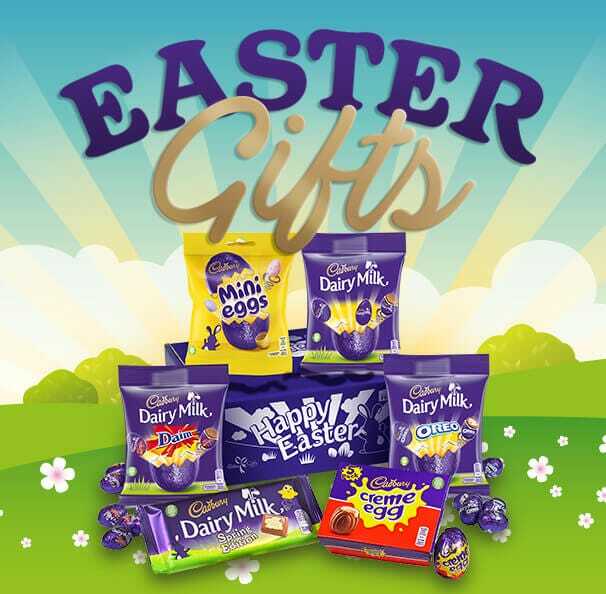 NEW for 2019 Cadbury Easter Bunny Hamper filled with all your Easter favourites and is ideal for Mr Bunny to spread around the garden. 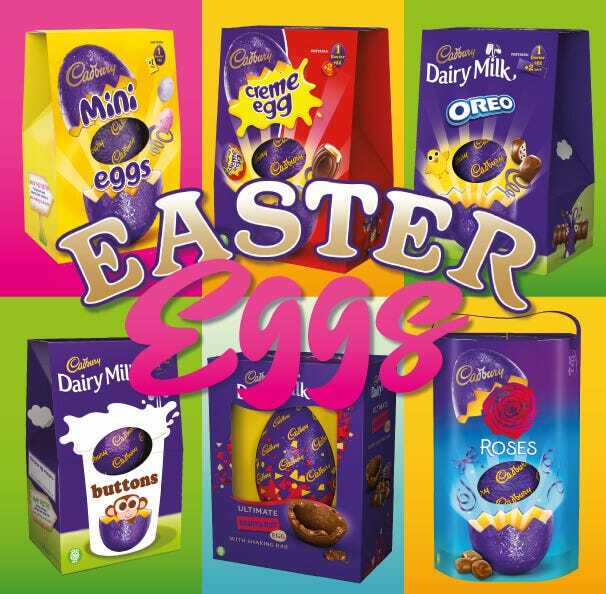 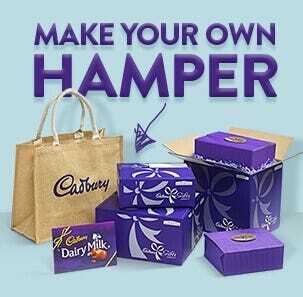 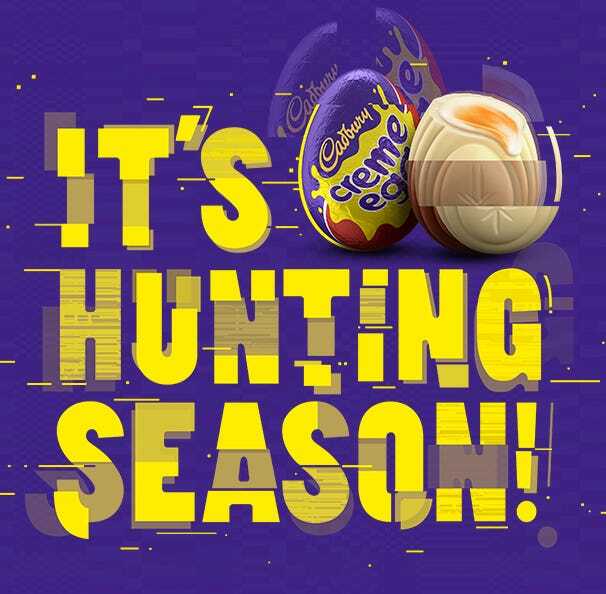 The Cadbury gift box has our NEW Cadbury Easter egg with Cadbury bunny, Cadbury hollow bunnies, mousse bunny, Easter Egg Hunt pack and a Cadbury Buttons Egg. 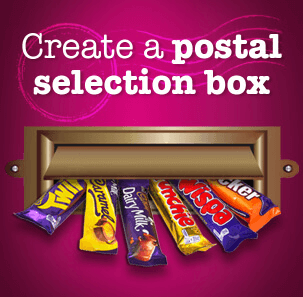 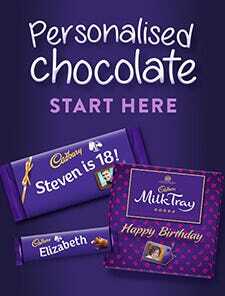 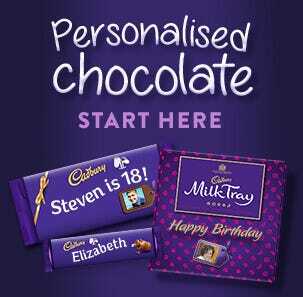 Send as an Easter chocolate gift for the Easter Bunny to hide around your garden.